Private Censorship in the Marijuana Industry Tech entrepreneurs are no strangers to the marijuana industry: just ask the teams behind Leafly or Weedmaps, two websites making millions off of their presence in the App Store and Google Play. With limited options to market and advertise, marijuana businesses often take to these types of apps and social media outlets to advertise their products and services. Take Instagram, for example. Now owned by Facebook, Instagram is a popular photo editing and sharing app that can be found on the App Store and Google Play. 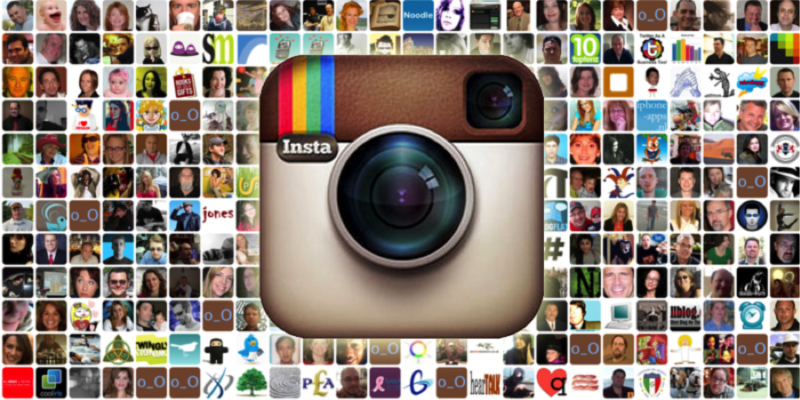 With over 300 million users, Instagram is one of the largest worldwide social networks. To gain popularity on Instagram, people use hashtags (#) to categorize photos so that others can easily search and browse through different photo collections. In recent years, large and small companies of many different industries, including marijuana, have allocated thousands of dollars to market their brands and products to the masses on Instagram. If you wanted to check out some photos of marijuana on Instagram, the first thing you might do is search by the hashtag “weed” (#weed). You’ll notice in the screenshot above that #weed doesn’t even exist on Instagram. What is the reason for this? One theory is that Instagram is doing this to protect its users. 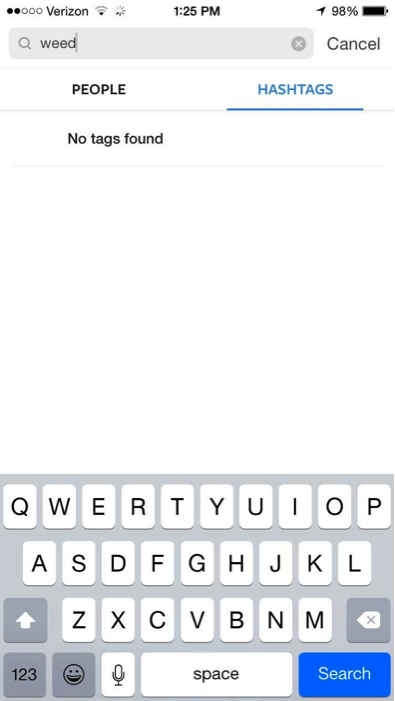 Part of posting a photo on Instagram is geo-tagging the photo so that other users can see where the photo was taken. Recently, police across the country have been using this Instagram feature to pinpoint the whereabouts of lawbreakers and bring them to justice. Because posting photos of marijuana to social media sites is considered “reasonable suspicion,” police are using Instagram as a resource to supplement their more traditional efforts of law enforcement. Because marijuana is still federally illegal, Instagram can find a violation of terms #6 and #14 in just about any picture of or relating to marijuana. A possible justification for these broad terms is that, legally, allowing any picture that solicits the sale or promotes the use of marijuana – activities that still remain felonies under federal law – could put Instagram affiliates in harm’s way. From Instagram’s perspective, censoring marijuana related photos might be in the company’s best interest. In 2011, Google executives faced potential incarceration for allowing Canadian pharmaceutical companies to advertise illegal prescription drugs via AdWords to consumers in the U.S. Since then, companies that rely on their own large ad platforms to generate revenue, such as Facebook and Google, strictly prohibit marijuana and related paraphernalia from their ad programs. Although Instagram isn’t technically an advertising platform, their business model makes them responsible for controlling the content that is posted to their servers. Perhaps it is just not worth it for a company as reputable as Instagram to test the boundaries and risk their livelihood. But one man’s ash is another man’s soil. Just ask Massroots – the marijuana tech start-up that is building an online community of cannabis consumers. 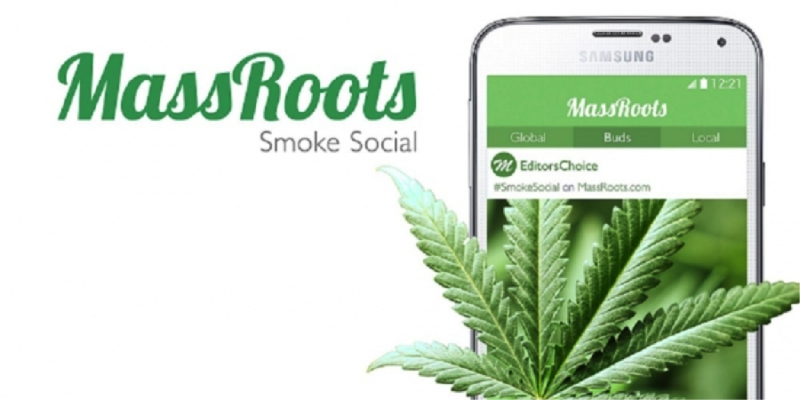 From an objective view, Massroots is literally an Instagram clone. The only real difference is that Massroots is exclusively for marijuana related pictures and videos. Growing from 20,000 to almost 300,000 users in just over a year, Massroots recently filed for an initial public offering, and as of April 9th, is trading publically under the ticker MSRT. In this instance, private censorship gave rise to a new (but hardly unique) business that was willing to take risks that others wouldn’t. This is yet another example of the marijuana industry beating the odds and finding a way to grow.